The Australian citizen and three of his Chinese colleagues were arrested in 2009 during contentious iron-ore contract talks between top Aussie miner and the steel industry in China. Hu’s release comes at a sensitive time for China’s business and political relationship with Australia. The following year, they were convicted of accepting bribes totalling about A$14 million and stealing trade secrets. Fired by Rio Tinto in the aftermath, Hu is expected to return to Australia this week, the Australian Broadcasting Corporation reported. Hu was originally sentenced to 10 years in prison, but his time was reduced for good behaviour by the Shanghai No. 1 Intermediate People’s Court and consequently released more than a year early. His trail strained relations between Australia and its biggest trading partner, China. It also ended with Rio walking away from a $19.5 billion tie-up with Aluminum Corp. of China, better known as Chinalco, which fuelled speculation that Hu and his colleagues were being targeted for retaliation. His release also comes at a sensitive time as Prime Minister Malcolm Turnbull’s government has just introduced new laws aimed at curbing perceived Chinese interfering in national affairs. Beijing has denied meddling and even accused Australia of having a “Cold War mentality”. 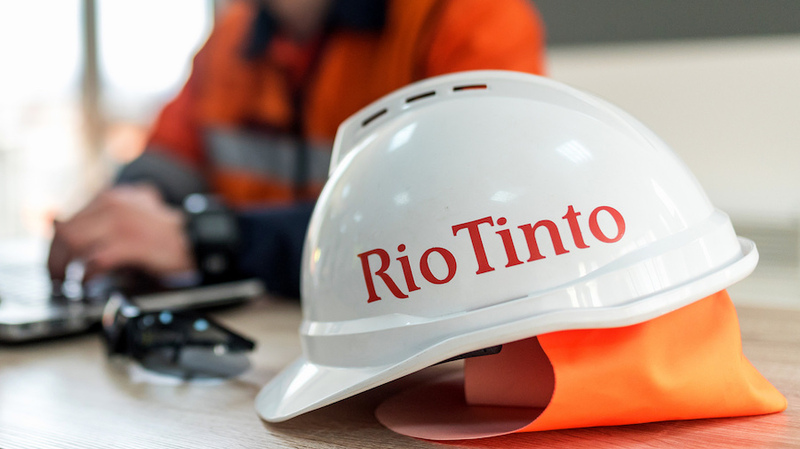 Rio Tinto has made efforts this year to strengthen ties with China, offering training to leaders of state-run companies and even forming a joint venture with Minmetals, one of the country’s biggest mining companies, to explore for mineral deposits first in the Asian country and then in the rest of the world . The company is also finalizing details with China’s government and others parties over the planned sale of its stake in the Simandou iron ore project in Guinea to Chinalco, for $1.3 billion.